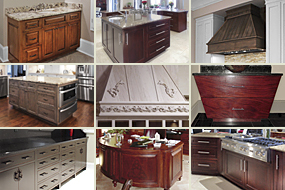 Liddle Creative Construction (LCC) offers handcrafted cabinetry built from the highest quality, formaldehyde-free raw materials available including hardwoods, veneers and other materials. 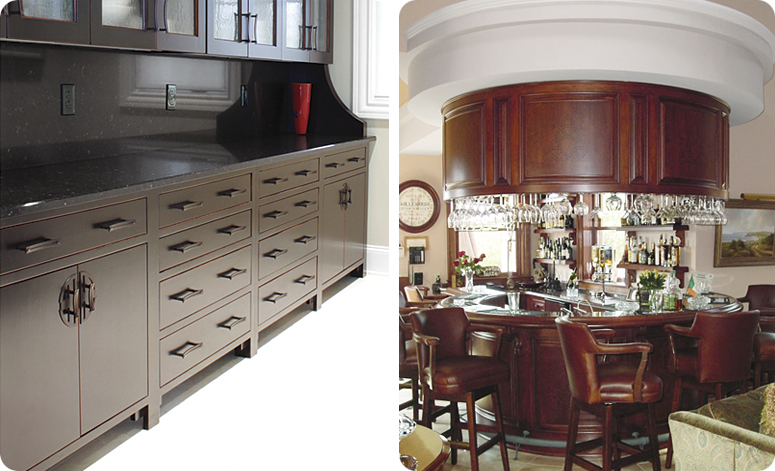 For residential and commercial, wherever storage and custom-fitted furniture is needed, we can create it – from kitchens, living rooms, bathrooms and wine cellars, to hallways, offices, churches and hotels. 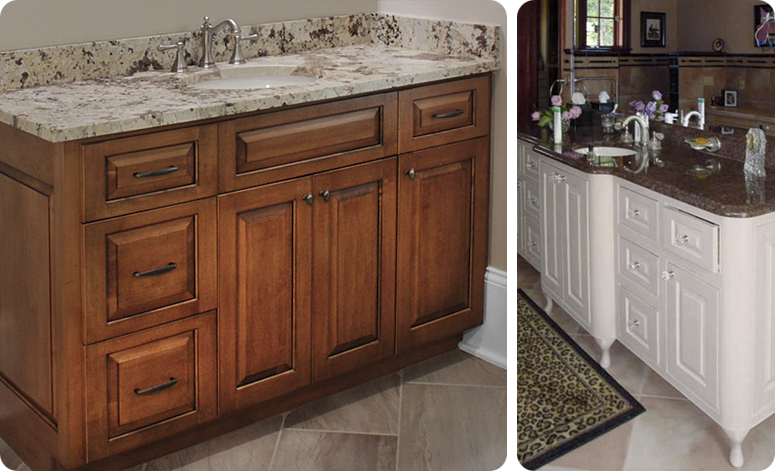 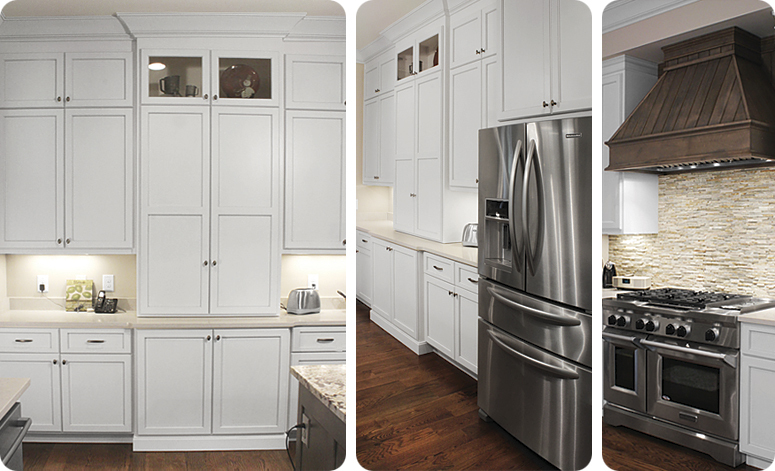 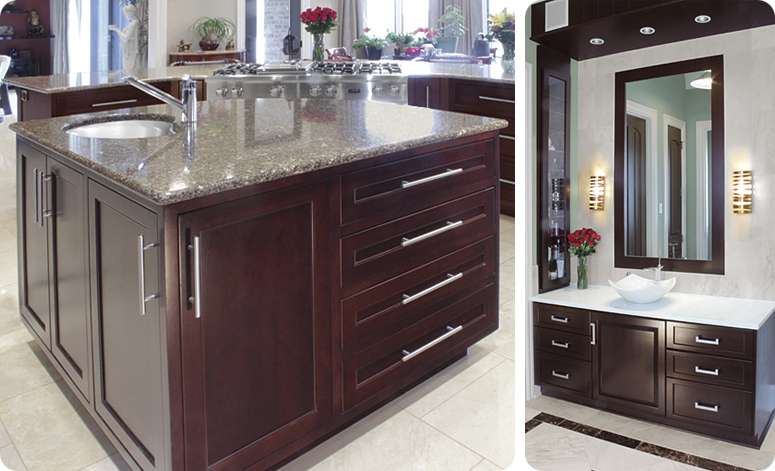 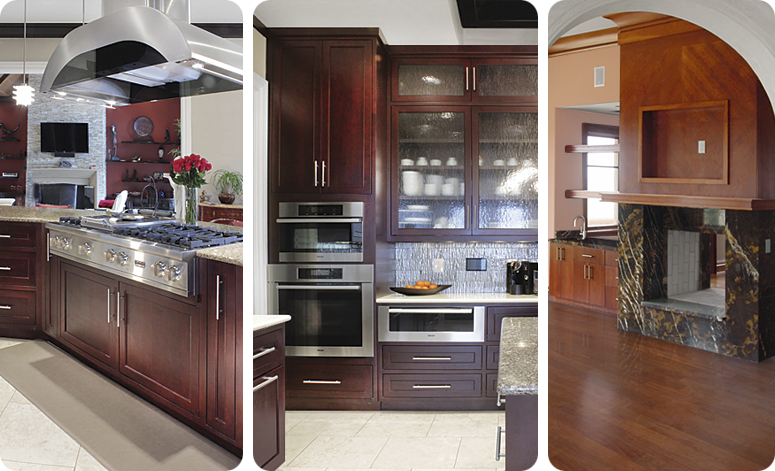 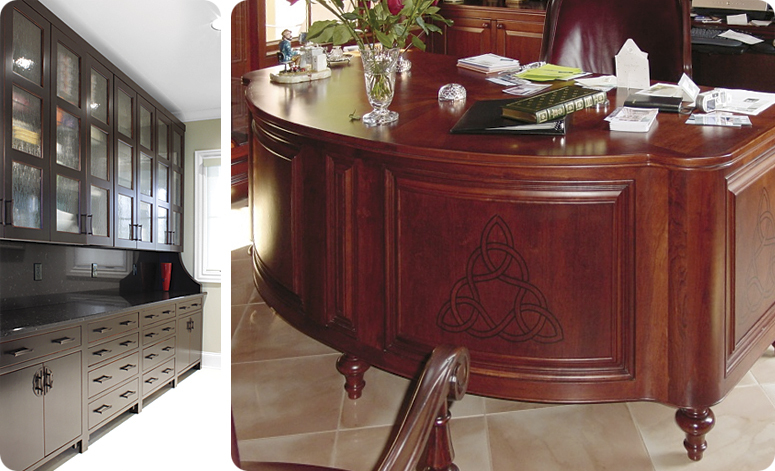 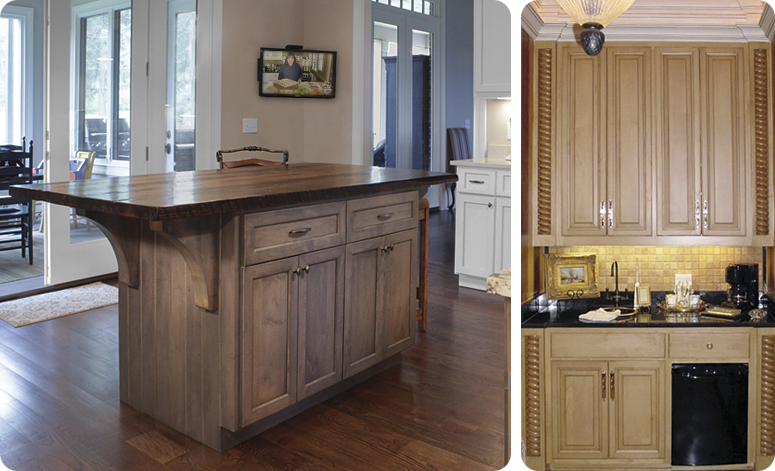 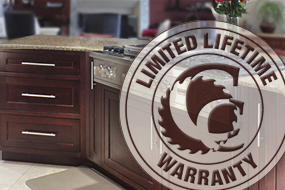 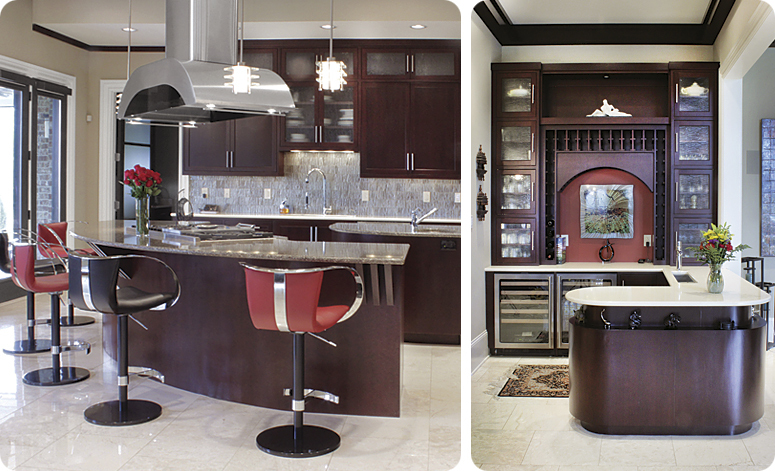 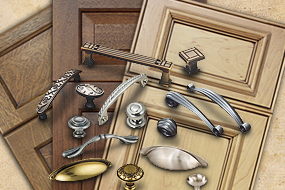 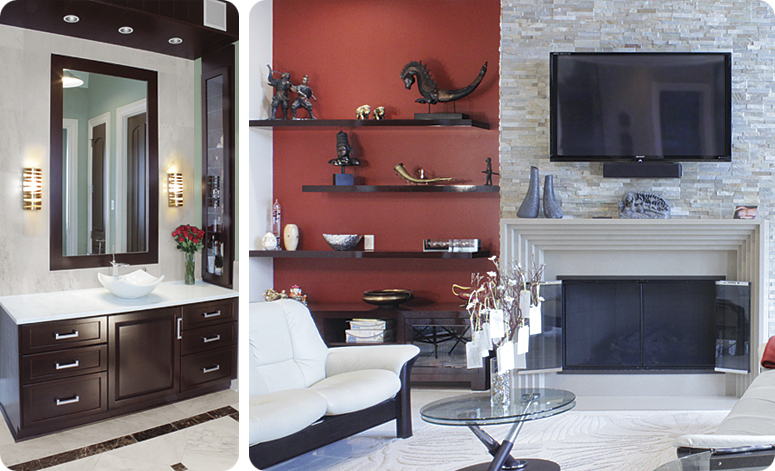 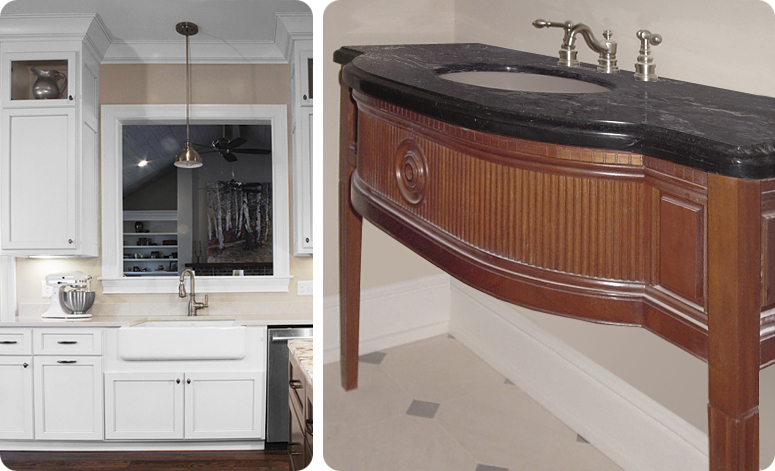 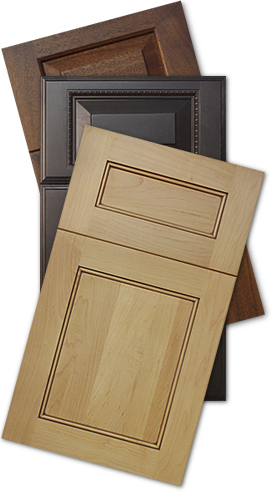 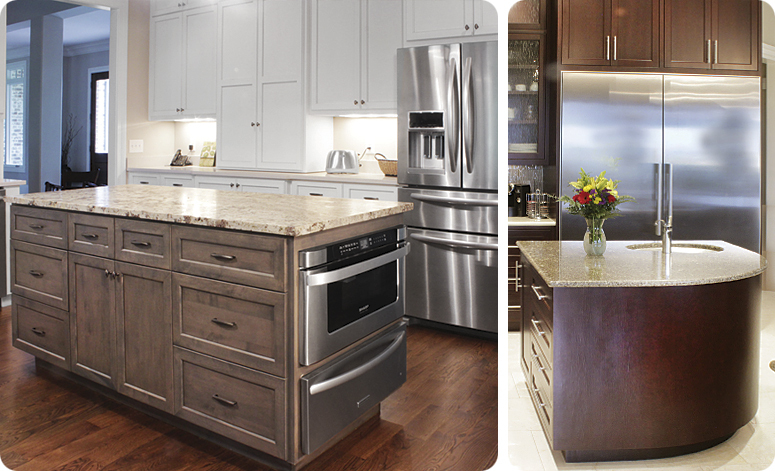 We never compromise on the proven fundamentals that make our handcrafted cabinetry so superior to our competitors.